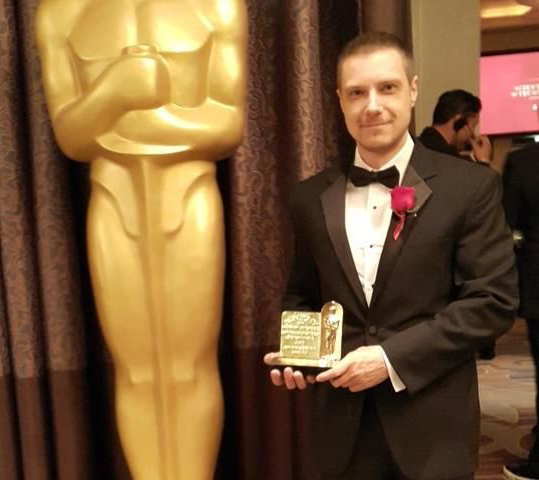 Biography: Vladimir Koylazov is a 2017 Oscar award winner in category "Scientific and Engineering Awards". The academy plaque is awarded to him for the original concept, design and implementation of V-Ray from Chaos Group. V-Ray's efficient production-ready approach to ray-tracing and global illumination, its support for a wide variety of workflows, and its broad industry acceptance were instrumental in the widespread adoption of fully ray-traced rendering for motion pictures. Biography: Dr.sc.ing. 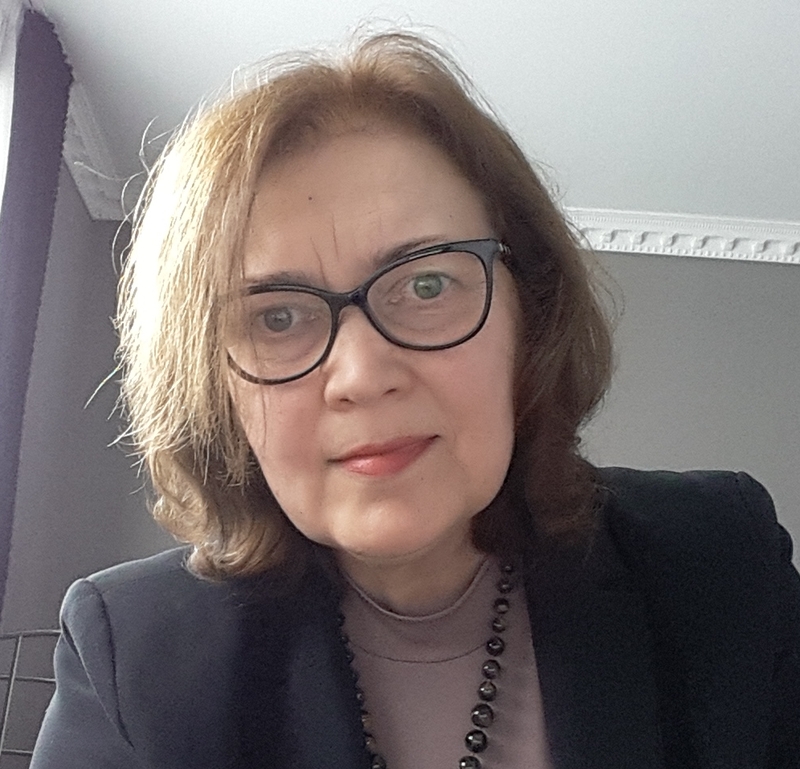 Marite Kirikova is a Professor in Information Systems Design at the Department of Artificial Intelligence and Systems Engineering, Faculty of Computer Science and Information Technology, Riga Technical University, Latvia. She has produced more than 150 publications on the topics of Requirements Engineering, Business Process Modeling, Knowledge Management, and Systems Development. She has done field work at Stockholm University and the Royal Institute of Technology, Sweden, Copenhagen University, Denmark, and Boise State University, USA. Currently in her research she focuses on information systems design in the context of agile and viable systems paradigms. She is one of the founders of the Continuous Requirements Engineering workshop (CRE) which is held annually in conjunction with the international working conference on Requirements Engineering: Foundations of Software Quality (REFSQ). Keynote on: Gamification in Education: A Passing Trend or A Genuine Potential? Biography: Biography: Darina Dicheva is the Paul Fulton/Delta Sigma Theta Distinguished Professor of Computer Science at Winston-Salem State University. She has a PhD in Computer Science from Sofia University, Bulgaria. Before joining WSSU in 1998, she has worked as a tenured professor at Sofia University and as a visiting professor at Dublin City University and University College Dublin, Ireland. Her research interests include applying artificial Intelligence methods and tools in education, web-based learning environments, semantic technologies, digital libraries, adaptive information retrieval and filtering, user modeling, and gamification in education. She has authored over 165 research papers and co-authored/co-edited 13 books. 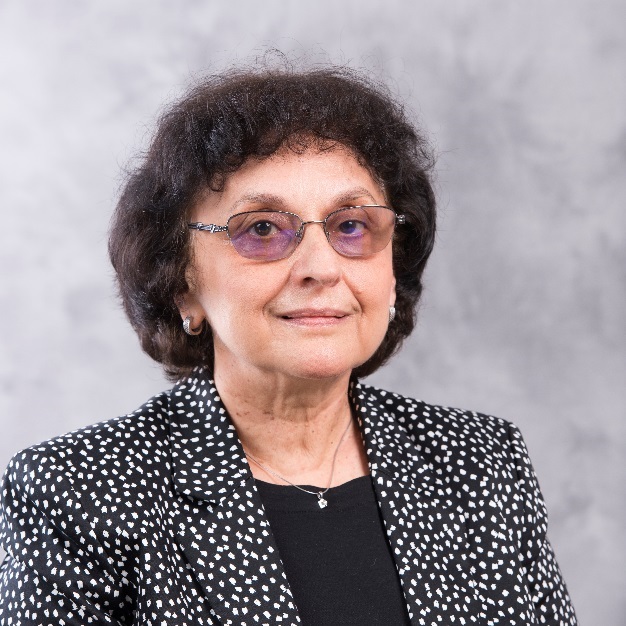 She is Associate Editor of the International Journal of Continuing Engineering Education and Life-long Learning, Member of the Advisory Board of the IEEE Educational Technologies Journal and of the editorial boards of several other journals. She has been a member of the program committees of more than 50 international conferences in the recent years. Last year she was a Poster & Demo Chair of the 24th Conference on User Modeling and Personalization (UMAP 2016) and the Young Research Track Chair of the 13th International Conference on Intelligent Tutoring Systems (ITS 2016). Her research has been funded by the NSDL, CCLI, IUSE and HBCU-UP programs of the U.S. National Science Foundation and earlier by a number of European Commission Research Programs. She leads the Intelligent Information Systems Research Group at WSSU (http://iiscs.wssu.edu/iis/). Abstract: Flexibility and ability to change quickly has become a necessity nowadays in the networked business environment. Taking into consideration that the changes are needed not only in the products or services that enterprises provide to bring value for their environment, but also in organizational processes and structures, it is quite obvious that requirements engineering has to become a continuous activity instead of being just a part of temporary information systems projects. When looking at the term "continuous requirements engineering", there are a limited number of sources using this term in different collections of scientific papers. However, while the term is not so often used, still the ideas with respect to various issues of continuous requirements engineering are discussed in papers on enterprise architecture, business process management and adaptive information systems. In research and practice, one of the main challenges to be met is that several evolving systems are working in concert requiring coordinated and continuous adjustments in organizational strategies, policies, processes, and supporting information technology. As a result, such notions as continuous engineering, continuous software engineering, DevOps, and the like are brought into use. Focusing on requirements engineering, the question arises, how continuous requirements engineering relates to other phenomena in the contemporary rapidly changing multi-systems environment. To seek answers to this question the FREEDOM framework, which has been proposed for continuous requirements engineering and has emerged from the related research on work-systems based systems engineering and systems viability, will be discussed. The framework assumes information propagation and feedback mechanisms and mechanisms for consideration of information from sub-domain and environment audit, analytics, and monitoring. Also some practical implementations of continuous requirements engineering in mobile application development, security engineering, and other areas will be presented and discussed. Gamification in Education: A Passing Trend or A Genuine Potential? Abstract: Traditional schooling is perceived by many students as ineffective and boring. Although teachers continuously seek novel instructional approaches, it is largely agreed that today's schools face major problems around student motivation and engagement. The use of educational games as learning tools is a promising approach. Games have remarkable motivational power. They utilize a number of mechanisms to encourage people to engage with them, often without any reward, just for the joy of playing and the possibility to win. However, creating a highly engaging, full-blown educational game is difficult, time consuming and costly and typically targets only a single set of learning objectives as chosen by the game designer. Yet, the effective classroom adoption of games requires an appropriate pedagogical integration and sometimes a certain technical infrastructure. Can we then, instead of using full-scale games, incorporate game thinking and game design elements in the learning environment as an alternative, less costly and more flexible approach to improving learners' engagement and motivation? Gamification - the use of game design elements in non-game contexts - has already seen a successful adoption in many areas including business, marketing, politics, health, fitness and travel. It seems surprising that the education is not in the list of "success stories" yet. Is this just a matter of late reaction or a wait for more persuasive evidence? Can gamification be used in an educational context as well and if so, which are the factors promising success? The talk will explore these questions giving specific attention to the motivational factors that impact learning and behavior change and will present an overview of the current state of the art and the challenges in using gamification in education.